Central Ocean Rotary is proud to support the Police Unity Tour. Arte Cronk from the Manchester Police Department will be riding on May 9th. 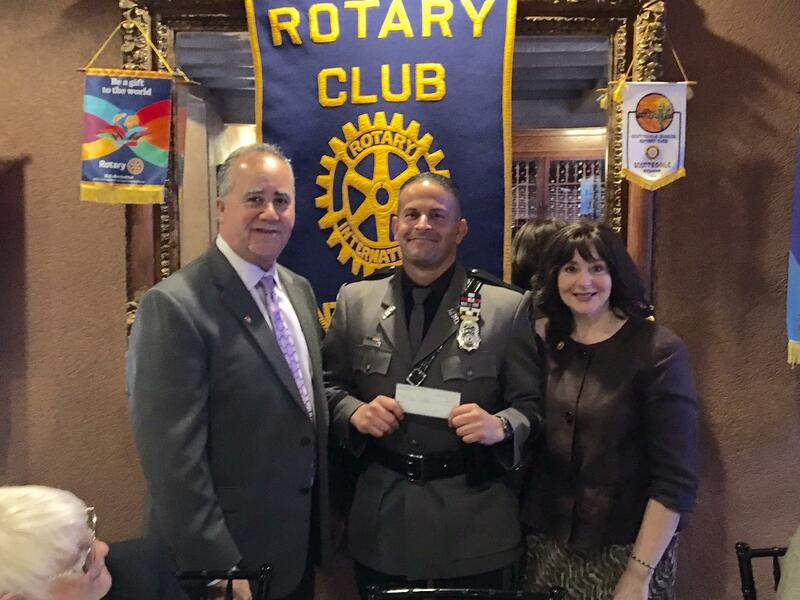 Pictured is his mother Linda Cronk and club president Peter Singagliese.